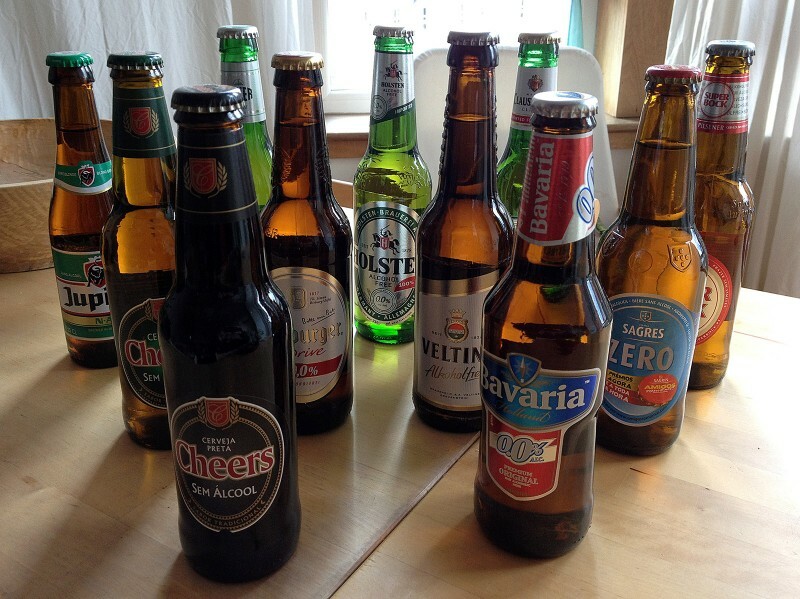 My two years without alcohol. Some thoughts on giving up the drink. 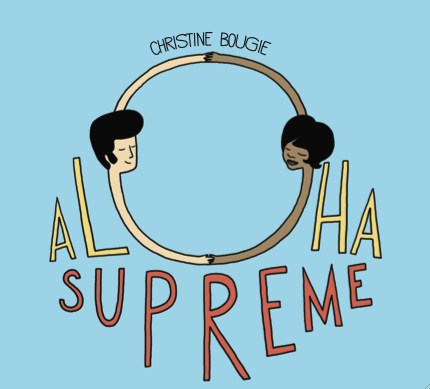 Christine Bougie’s new CD ‘Aloha Supreme’ arrived with me this morning, and I’m like a kid a Christmas waiting to play the Canadian jazz-guitarist’s second solo independent release. Wednesday morning was my big event – I had offered to lead a session on marketing and audience development for resident artists and community businesses here in the Ajo area. Flyers had been sent out, notices posted and adverts placed, and we had a very respectable turnout of close to twenty people at the training. I have found my new hot desk at the International Sonoran Desert Alliance offices in south-west Arizona. This week I’ll be in residence here in Ajo (pronounced ‘Ah-ho’), the largest town to be found in the US half of the Sonoran desert. This morning, I had a fascinating meeting with Matt Lehrman. 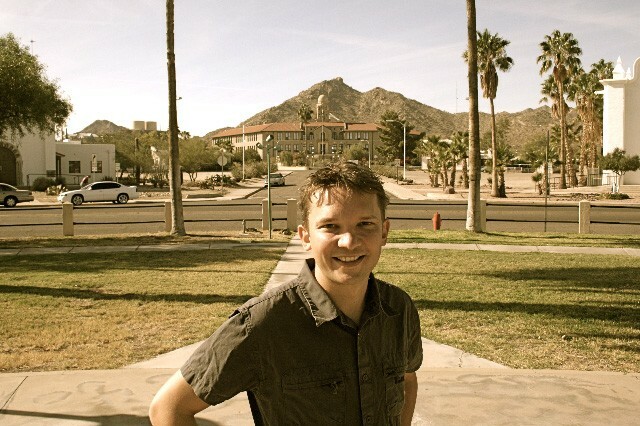 Matt is Executive Director of Alliance for Audience, an agency helping the Greater Phoenix region’s arts and cultural community to raise their visiblity and engage new audiences.